Google has been quite consistent in startling its users with their amazing opalescent creativity exhibited through their doodles. Google has always been quite benevolent in commemorating various legendaries, historical events, achievements and failures. Here’s when Tech Entice takes an initiative to pen down all the amazing features (which are mostly unknown to a lot of people) that have been introduced by Google. 1. Lunar Eclipse: Google, on 15th June,2011, along with Slooh Space Camera, introduced an almost real time Lunar Eclipse tool for those who unfortunately could not spectacle the rare event live. During the occurence of the Lunar Eclipse, one could even listen to the audio narrations given by the astronomers. Currently you can scroll down the doodle, or play it to view the animated version of the Lunar Eclipse. 2. 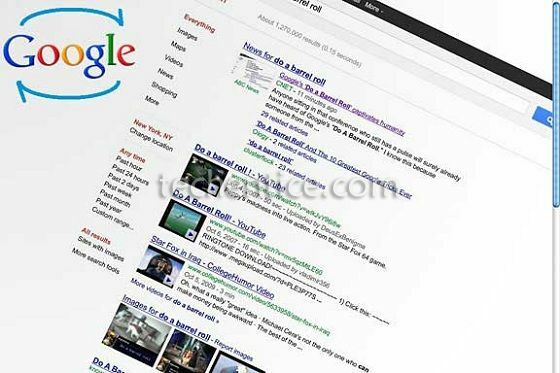 Barrell Roll: Google never gives up a chance when it can bring out the kid that resides in itself. And Barrell Roll is one such example. When you type “Do a Barrell roll” in the search box of Google, the page just rolls over to 360 degrees containing results related to “Barrell Rolls” in it. You can even refresh the page again and again to reiterate the fun. 3. 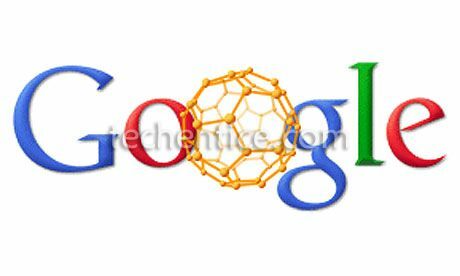 Bucky Ball: On 4th September, 2010, Google presented a doodle in order to solemnize the 25th anniversary of the discovery of the fullerene molecule Buckyball named after Buckminster Fuller. One can move the cursor on the doodled ball and see the ball identify the motion of the cursor and rotate. 4. Flight Simulator: How often has one dreamt of hovering over the globe as per one’s wish?? Quite often, isn’t it? Well the great news is that Google realized that dream and introduced the feature of “Google Earth Flight Simulator” to wander round the globe. One has to download and install “Google Earth” from Google Earth for free, launch it and open the icon created on the desktop. In order to activate the simulator press Alt+Ctrl+A. A window will pop up expecting you to choose a plane and the airport following which one has to click on “Start Flight” to begin the adventure. 1. The Cyberiad: Honoring Stanislaw Lem’s first book, “The Astronaut” , on its 60th anniversary, Google on 23rd November 2011 introduced “The Cyberiad”. The Cyberiad is a series of stories about two resplendent constructors, Trurl and Klapaucjusz. The best part of this doodle is that it’s never quite the same every time the play button is hit. The moment one plays this doodle, one will find the Trurl moving towards a multi storied machine that doesn’t know mathematics that well. One has to solve the problem where the machine is stuck to get a nod from the Trurl. 2. Zerg Rush: Not many are aware of Google’s Zerg Rush trick. 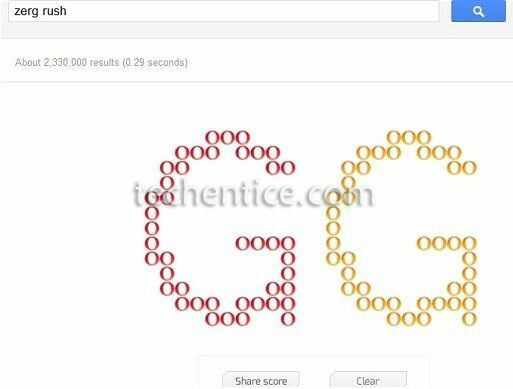 When one punches in “Zerg Rush” in the search box of Google, one will find lots of zerglings in crowds colored in red and yellow eating up the search results. In order to destroy them one needs to click on them repeatedly. On the top right corner of the screen, one will find Google keeping up the track of one’s score as to how many zerglings have been killed along with the number of attempts made to kill them. If one is unable to kill those zerglings, they will wipe out all the results forming a ‘GG’ on the screen. One can click on “Clear” to get back the search results for “Zerg Rush” and also share the score with one’s Google+ circle. 3. 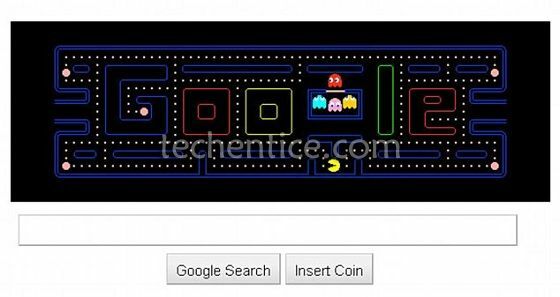 Pac Man: Every sane and insane human on earth is very well acquainted with the arcade game Pac-Man, but what they are not so acquainted with is the fact that Google did introduce this game as its first interactive doodle on the 30th anniversary of Pac-Man. The “I’m Feeling Lucky” button was replaced with “Insert Coin”, pressing which started the game. One can also add another player called “Ms. Pac-Man” by pressing the “Insert Coin” button once more. Ms Pac-Man is controlled with the keys W,A,S,D instead of the arrow keys which are used for the first player. 4. 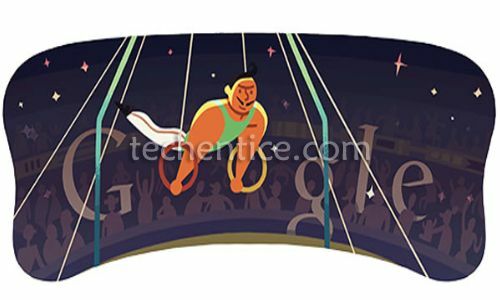 London Olympics 2012: During the eventful occasion of Olympics in the year 2012, held in London, Google did its bit by introducing several fun doodles like Hurdles, Soccer, Basketball and Slalom Canoe. Hitting the “Play” button starts the game and one can follow the instructions for the controls to experience the fun. Hurdles- Give it a shot!! Soccer- Give it a shot!! Basketball- Give it a shot!! Slalom Canoe- Give it a shot!! 5. 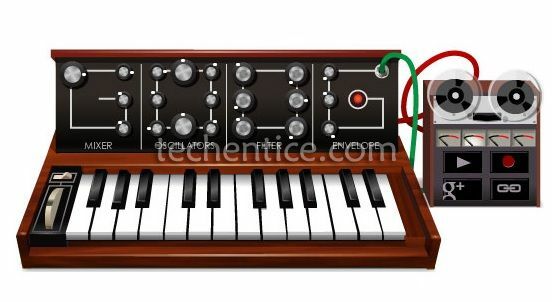 Moog Synthesizer: On 23rd May, 2012, Google revealed another doodle out of its magic box to honor Robert Moog, the founder of Moog music, on his 38th birthday. This doodle was called the Moog synthesizer which could be played by pressing the keys on the synthesizer with the mouse cursor. 6. 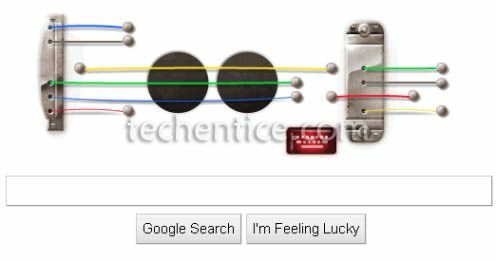 Guitar: Google felicitated the “Rock and Roll” musician and inventor, Les Paul, on his 96th birthday with a doodle of an electric guitar. The peculiarity of this doodle is that not only can one play it, but can also record it with the help of recording button and play the recorded piece of one’s creation. 7. 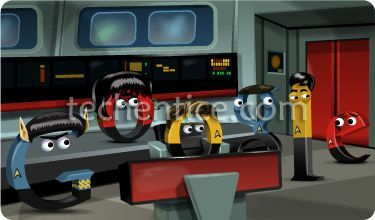 Star Trek: On 8th September, 2012, Google doodle altered into a playable Star Trek game in order to rejoice the 46th anniversary of Star Trek: The Original series. 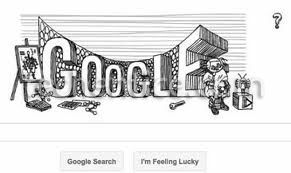 It is certainly the most cherished doodle for all the Trekkies of the world since it reminds them of the fact that they have to “live longer and prosper!!!”. We have categorized these features into four sections, two of which are discussed in this piece of article and for the rest….. Well stay tuned!! !